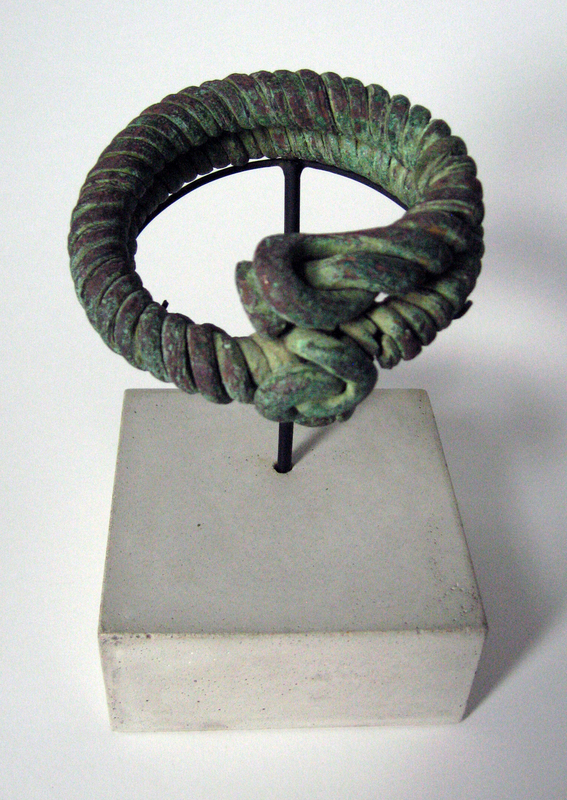 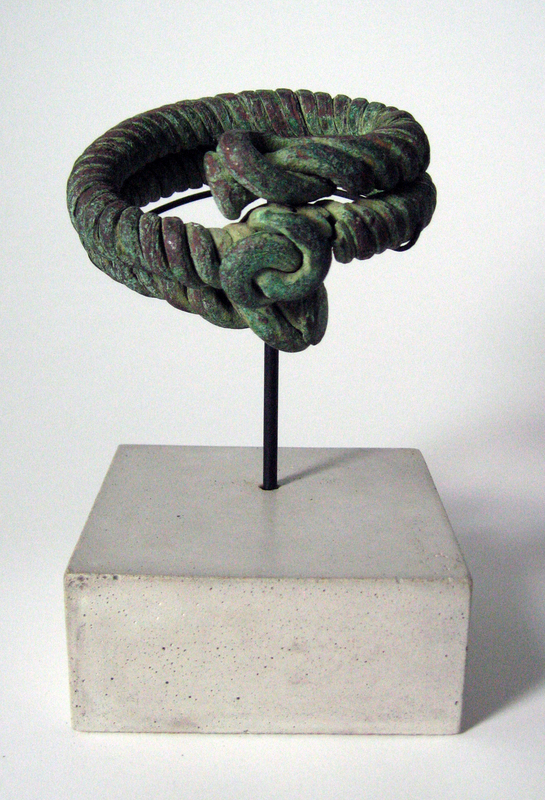 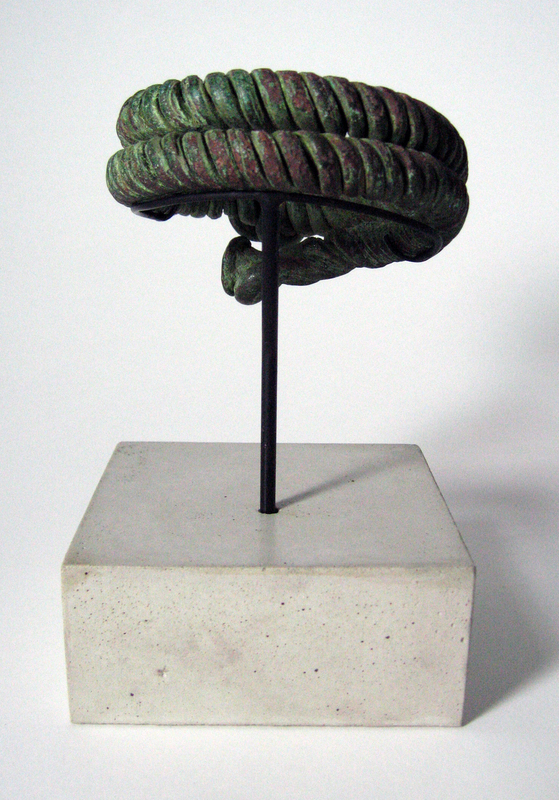 An interesting rope-style bracelet with a beautiful verdigris patina. 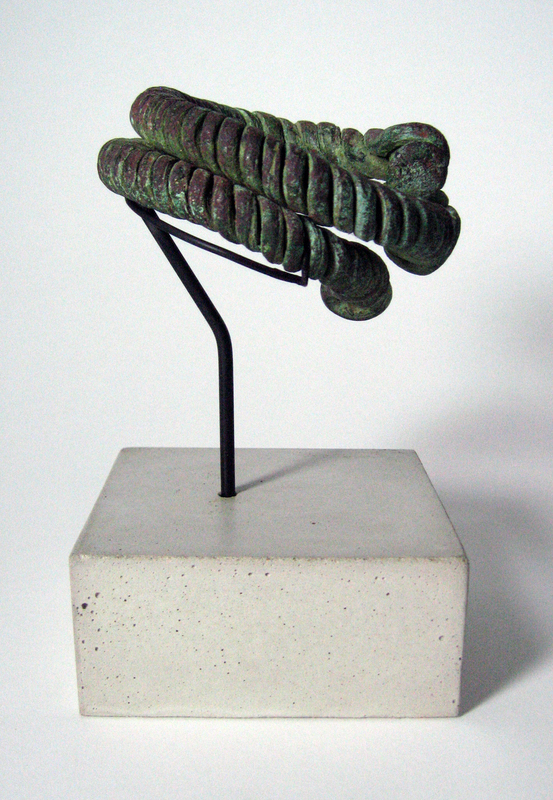 The low mount makes this piece ideal for use on a coffee table or side table. 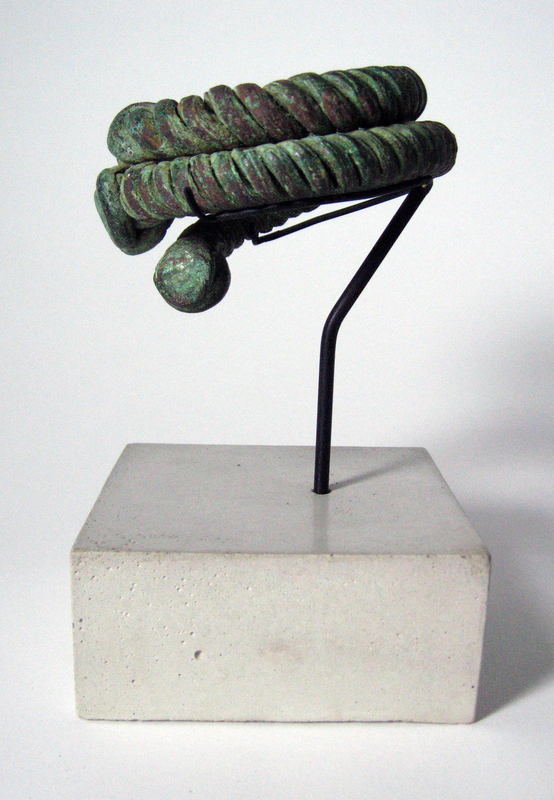 L 4.5" x D 4.5" x H 7"